It’s the ultimate showdown, the battle to end all battles, the big kahuna – which university is the BEST? Okay, enough with the melodramatics… to be honest every university is the “best” in one way or another, it really depends on what you, as a student, are looking for. Academics? Campus? School spirit? 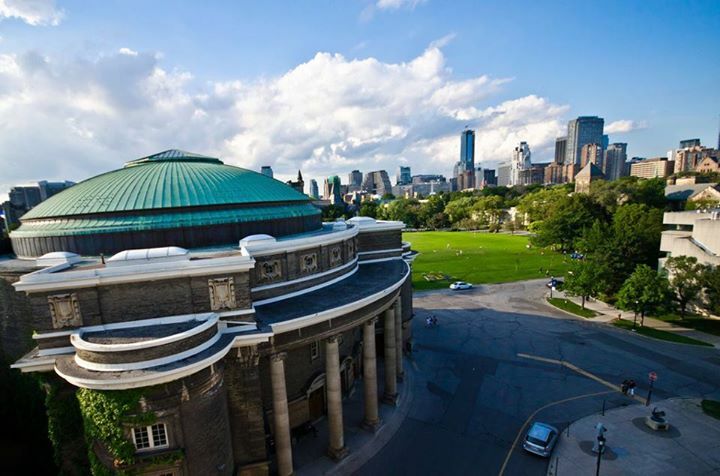 The team here at ExamTime has put together a series of University Reviews on Canadian schools by listing the Top Ten Reasons to go to (blank) university. We wanted to give you a little taste of what it’s like to be a Beaver, a Gael, a Mustang etc. so we reached out to current students at each university to hear what they had to say, and why they thought their school was number one. We heard about some wild campus bars, favourite study spots, seriously strange rites of passage and much, much more. Each list was made to give students a real look into life at each university, the good, the great, the bad and the ugly. The things we covered may be a little unexpected, but we wanted to find the quirks about what makes each school unique, plus that’s way more fun. Check out the links below to see the top things that we think make your school great, and then if you’re in the competitive spirit (*cough* Western *cough*) compare your Top 10 to other universities. Note: Don’t worry if your school isn’t listed, we’ll be adding more schools as we go so keep an eye out, or contact us and tell us why your school deserves the next review. All in all, it’s safe to say that students in Canada are really lucky to have so many awesome universities to choose from. If you’re in the process of picking which school to go to in the fall, you can be reassured that there are no bad choices. Feel free to contact us if you have any questions or comments, we’re here to help you with this big decision! Now if you’re a current student at one of these universities, we want to hear from you! Let us know what you agree with, what we missed or why you think your school deserves the ultimate title of ExamTime’s Top University in Canada. To be honest, bragging about universities is just a favourite hobby of ours at ExamTime, but our full time job is helping students study with our online learning platform. We offer a whole series of study tools and resources to help improve your understanding, speed up memorization and brainstorm effectively – all for free and no strings attached – like I said, we’re here to help! Sign up now for free and use our Mind Maps, Flashcards, Quizzes, Study Planner and more, to ace all your assignments, midterms and exams. Check out our university reviews below, as shown in an ExamTime Mind Map. 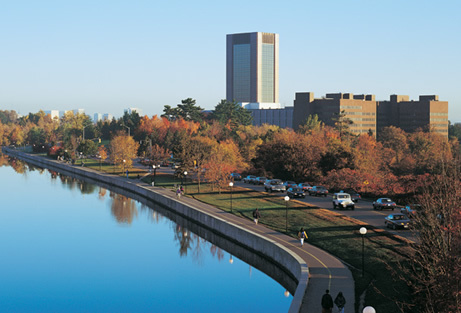 How well do you know Carleton University? 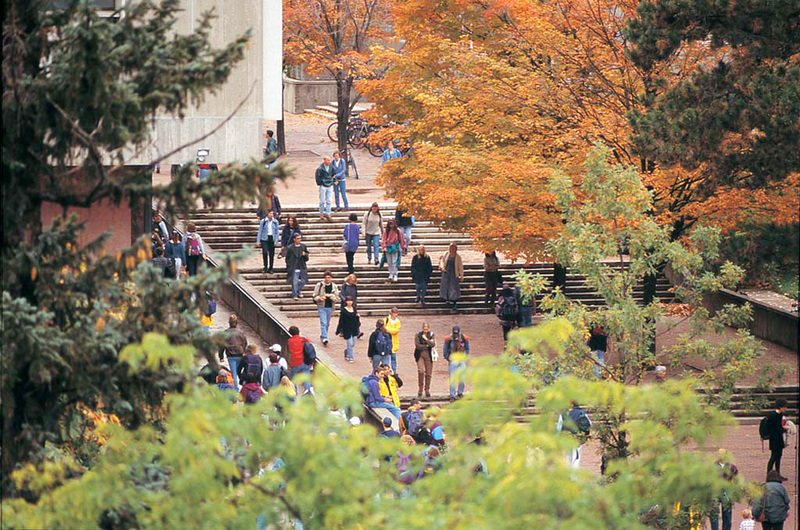 How well do you know Western University? 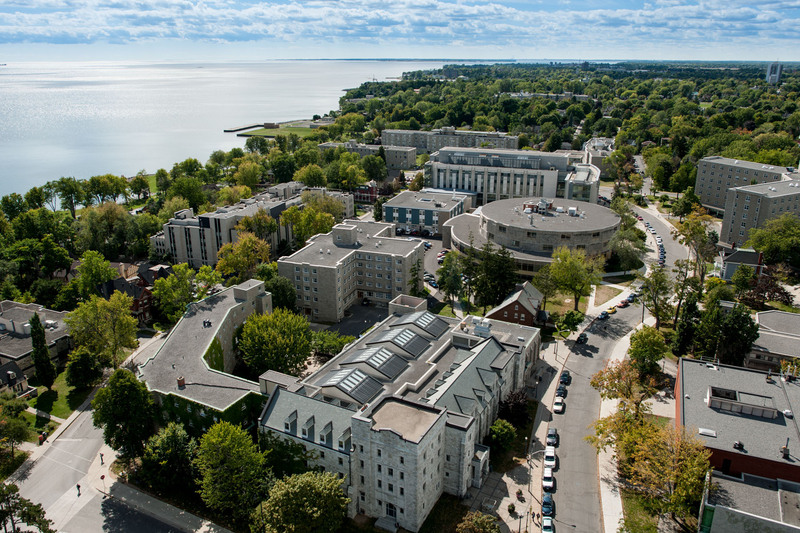 How well do you know Queen’s University? 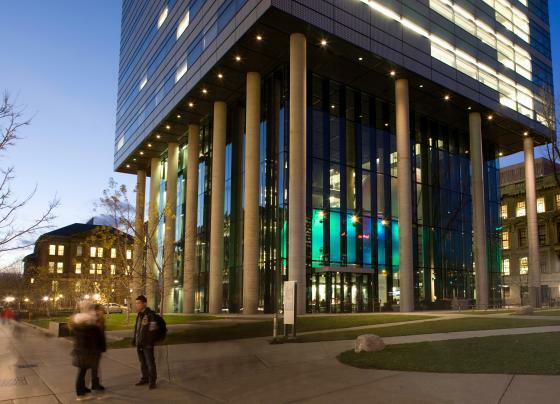 How well do you know the University of Toronto? 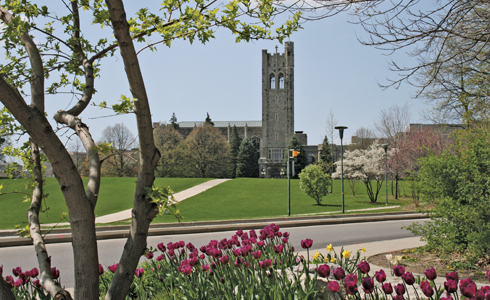 How well do you know the University of Guelph?